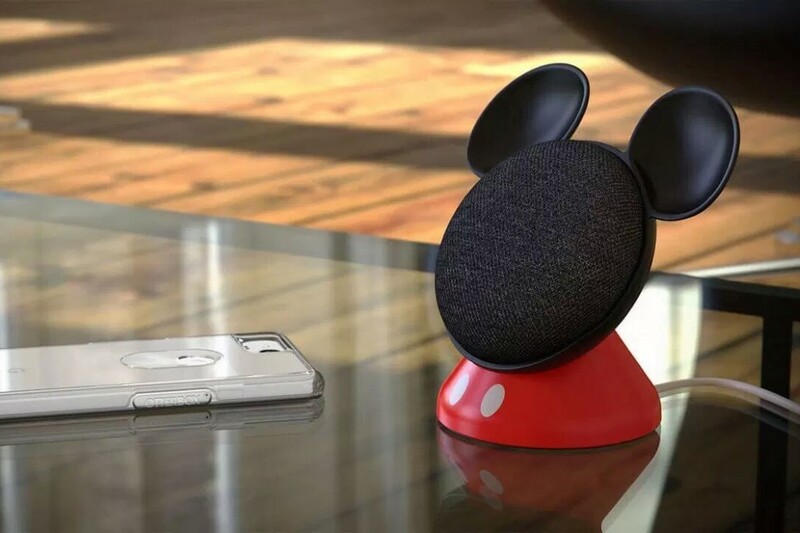 Partnering with Disney to make a mount for the Google Home Mini, the Otterbox Den series comes in a shape that’s all too familiar. 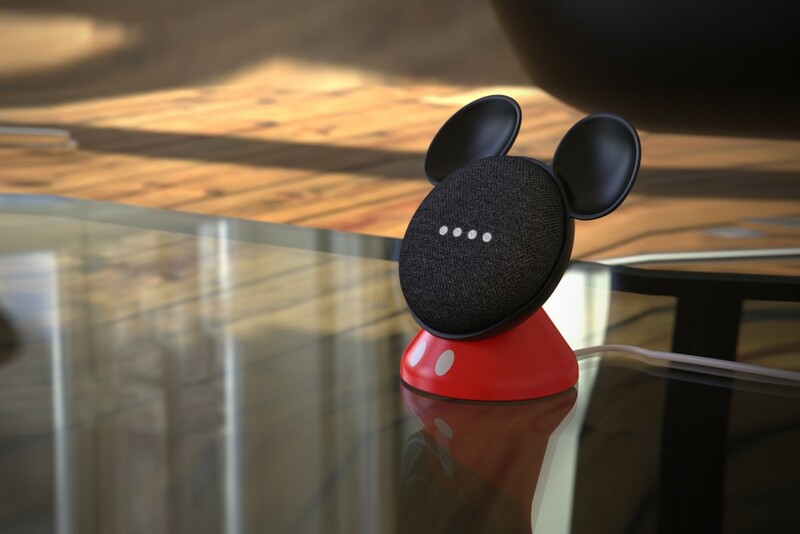 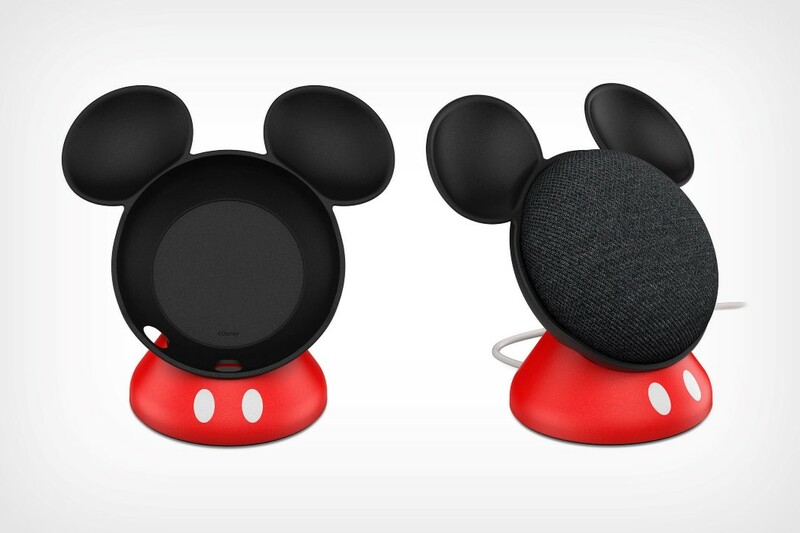 Designed with the silhouette and colors of the world’s most famous rodent, the mount lets you place a black Google Home Mini into it, turning the smart speaker into Mickey Mouse! 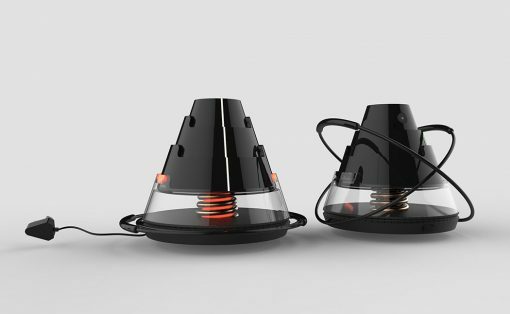 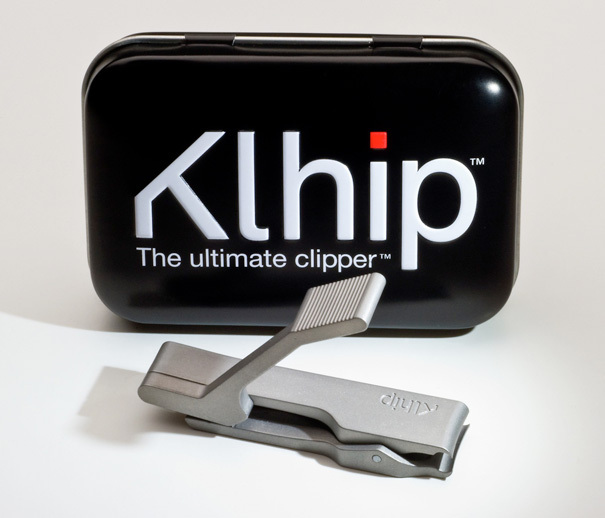 The mount reroutes the wire from the back, making it look like the tail, and even comes with tiny cutouts at the base where the speaker’s buttons are. 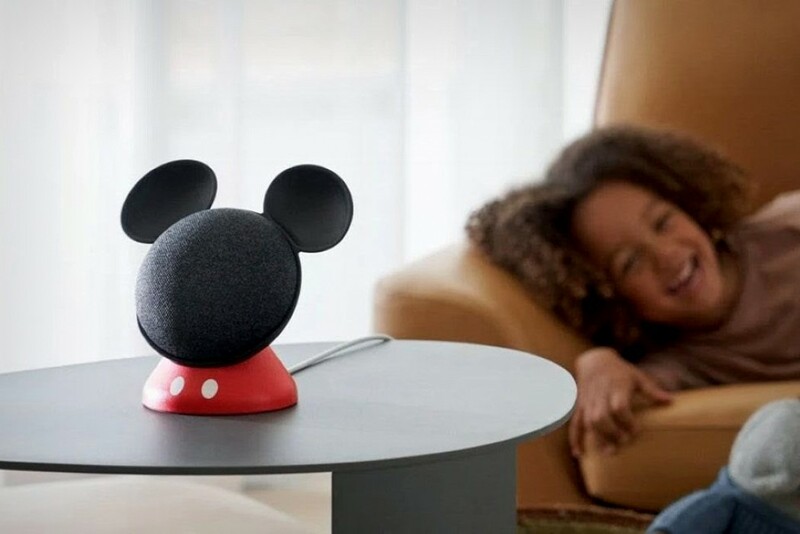 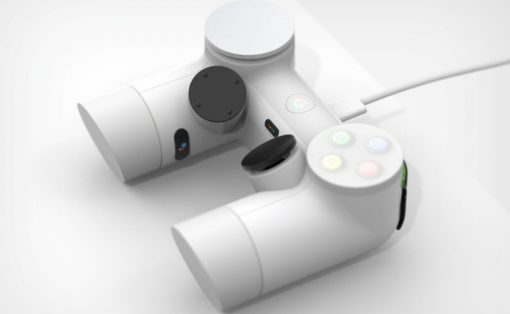 The mount makes the Google Home Mini much more playful and relatable, turning a smart speaker into a toy for the child as well as a piece of merchandise for Disney. 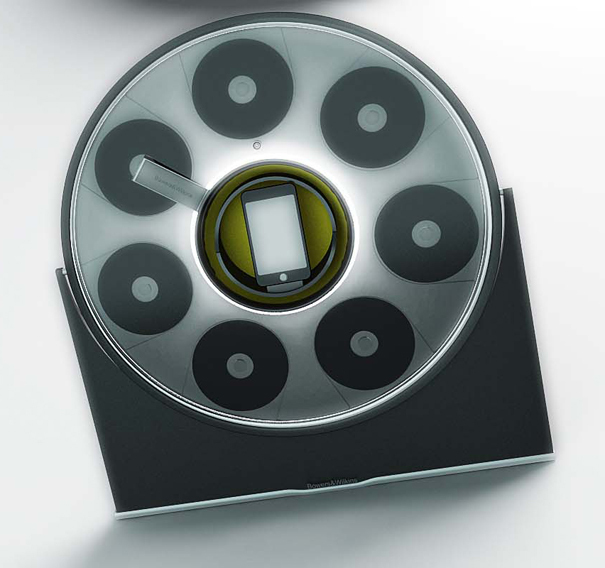 My only suggestion? 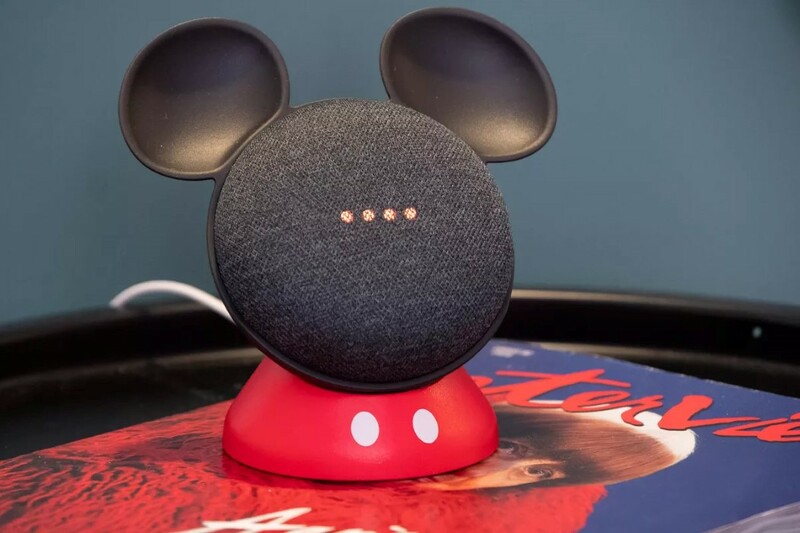 Release a feminine variant and call it the Google Home Minnie (Mini)!